If you look into mid-sized and large wood processing companies and production halls today, it is highly likely that you will find a machine from WEIMA Maschinenbau GmbH – the shredder specialist from IIsfeld, Germany. With its newly developed WL 600, WEIMA has expanded its product range in order to be able to accommodate even individual user requirements in the future. A well thought-out technology at the best price-performance ratio, a robust design as well as extremely high durability describe the essential features of this single-shaft shredder. The powerful chopper is specially designed for shredding all kinds of wood materials, such as chipboard waste, MDF, solid wood, including hard wood. The wood chips produced are perfect for subsequent briquetting or storage in chip silos of the central heating system. 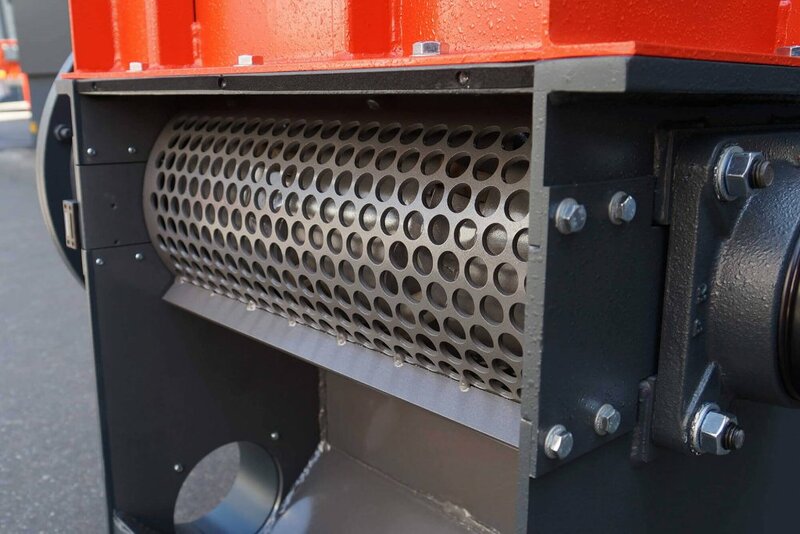 The key parameters of this new wood shredder prove that being an entry-level model and high performance capability are not necessarily mutually exclusive. 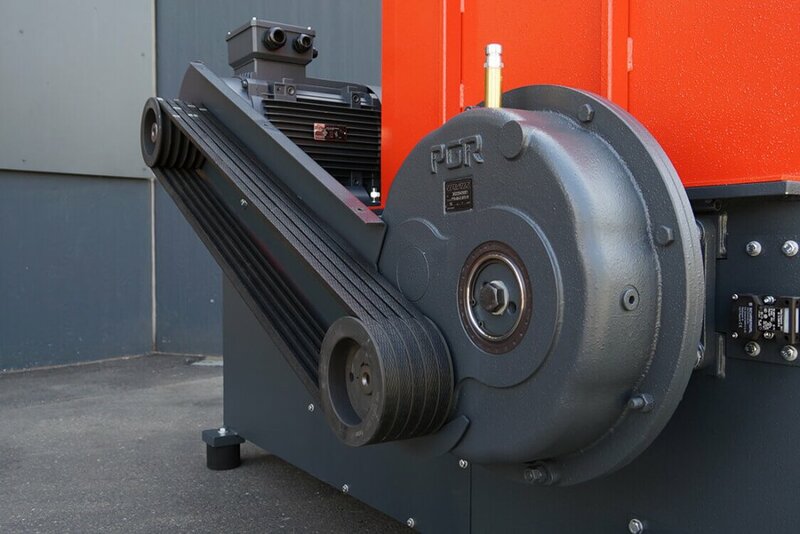 The 15 kW drive power enables wood waste to be reduced fast and exactly to the smallest size. A working width of 600 mm ensures optimal material intake. If high throughput rate, precise cut and minimal wear are important to you, then you are on the safe side with WL 600. The robust 252-diameter WL rotor, equipped with 14 cutting knives will certainly convince you of this. Another feature of the WL 600 are the different replaceable screens with 10-40 mm perforations. For optimum results, the shredding of the material supplied is carried out between the rotor blades and a fixed counter blade. The material slider is provided with stripping bars, which prevent undesirable material intake between the slider and the machine housing. An exhaust system or a worm conveyor transports the chips produced as material discharge out of the machine. The profiled WL rotor is made of solid material and housed in strong rotor bearings. Around its circumference, there are special blade holders welded into milled-in blade pockets, in which the cutting knives are inserted. The concave cutting knives can be used in four different ways and guarantee a perfectly accurate cut at a high throughput rate. The square rotor knives are concave and have an edge length of 40 mm. With a powerful PLC control, WL 600 is a true all-rounder in terms of functionality and application. The versatile processes make monitoring and control immensely easier.